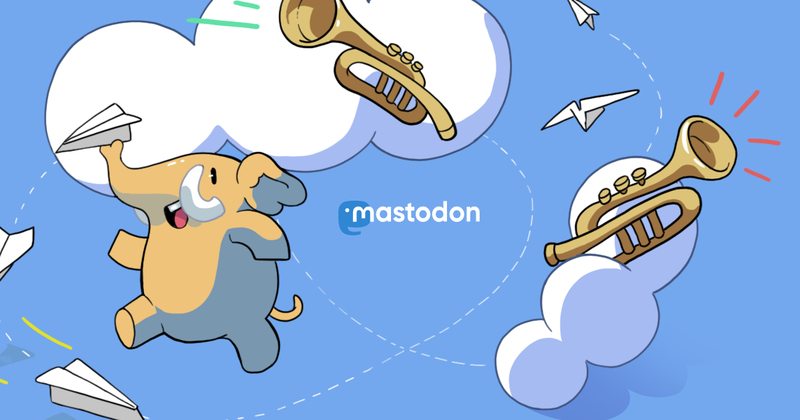 With an account on chaos.social you'll be able to follow people on any Mastodon server and beyond. Registrations are closed. Members of chaos.social can generate invites.